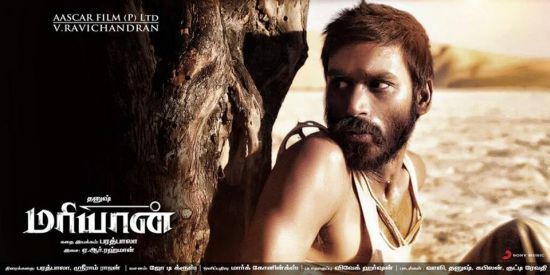 Jaya TV’s Deepavali Gift To Its Viewers are The Premier Movie ” Maryan ” and Indian Cinema 100 Mega Event. At Morning 7.30 A.M Can See The Latest Tamil Movie Films Songs, Isaiyum Kadhalum (G.V. Prakash Special) Will Air On 8.00 A.M. At 9.30 A.M – Pattrimandram , Kamal Hasan Special.